Discussion in 'Public Events' started by Lina, May 14, 2018. Now it is time to usher in the next ten years. Welcome to the GDF anniversary after-party! Bring all yer hobbit friends! Some heads might still be spinning after the anniversary main party. There's no better cure than to go to the after-party, though. 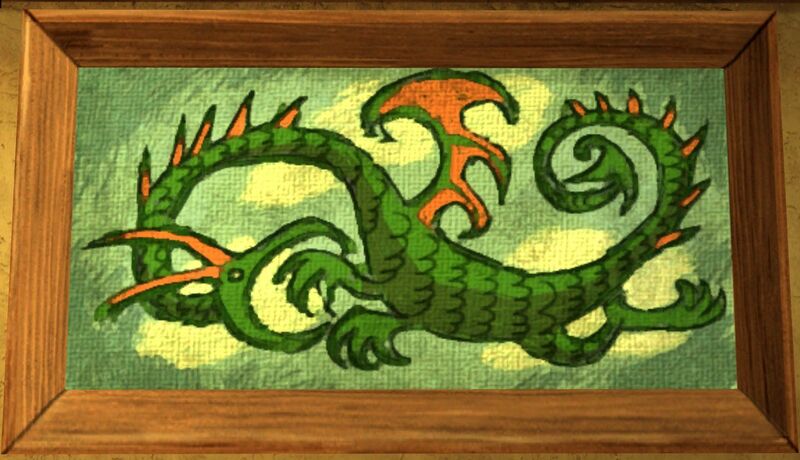 Because this will be a Green Dragon Friday much like the regular ones, with entertainment, news and gossip. And, hopefully, a new lecture too! Miss Anerra will be hosting, so yer all in grand and capable hands. Welcome hobbits, to help start the new decade of Green Dragon Fridays! Please note that Green Dragon Friday is an in-character roleplaying event for hobbits. Travelling dwarves are welcome as always, but we ask that men and elves do not attend the event. This is done to keep things hobbit-centric and somewhat appropriate to the lore. One pre-party, one main party and 50 after-parties! That's Green Dragon Friday in a nutshell!